Acupuncture in Oakville By Dr. Jenn. Our bodies are at risk for much of the day. The way we walk, sit, move and the activities that we take part in can all cause problems if they’re not done properly. Fortunately, issues such as this won’t cause long-term troubles and injuries if you seek help at the first sign of pain. The importance of our back, neck and other muscles in everything that we do makes your wellbeing a serious matter. At Nottinghill Family Wellness Centre we take your health very seriously and have a range of options that are waiting for you to take advantage of. One such area of our wellness centre focuses on acupuncture Oakville. We know, however, that it may seem like a world of the unknown. You may have preconceptions that acupuncture is a painful and uncomfortable experience. In truth, the treatment is the opposite. Based on Traditional Chinese Medicine (TCM) methods, acupuncture is the use of thin metallic needles which are expertly placed to balance your body’s pressure points and create a calming effect around the problem you’re facing. How can Acupuncture help my injury and chronic pain? Whether you’re suffering from headaches, migraines, lower back pain, elbow pain, menstrual cramps or other pain, you could be in line for an acupuncture service from our team at Oakville that starts the healing process. 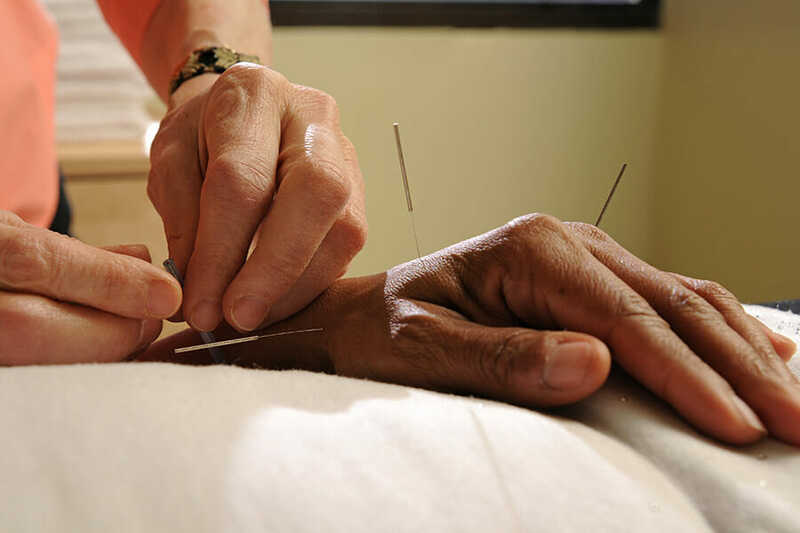 To discover more about our acupuncture services in Oakville, speak to us today.